In the context of rent control laws in Rajasthan, the Supreme Court has held that, in a petition seeking eviction on the ground of defaulting rent, the provisional determination of the rent by the court is mandatory and without such determination of rent, no decree of eviction on the ground of default can be passed. In this case, the trial court, without determination of provisional rent under Section 13(3) of the Rajasthan Premises (Control of Rent and Eviction) Act, 1950, decreed the suit. When the matter reached the high court, it held that Section 13(3) of the Rent Act is mandatory in nature so far as provisional determination of the rent is concerned and without determination of rent no decree of eviction on the ground of default can be passed. 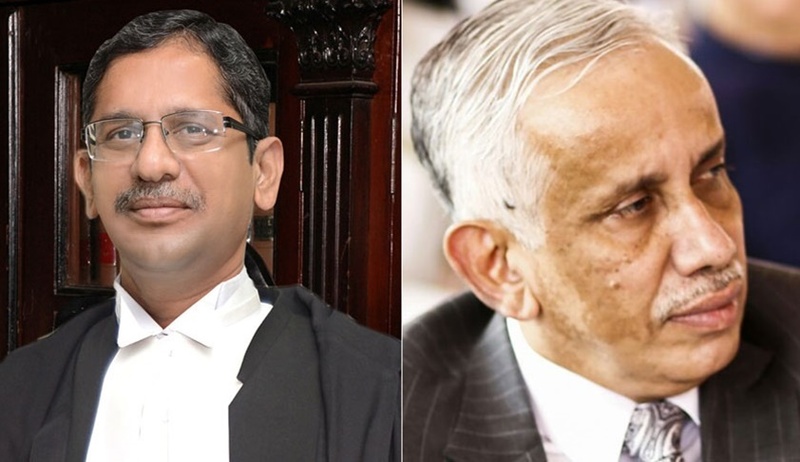 The issue before the apex court bench of Justice NV Ramana and Justice S Abdul Nazeer (In Ram Pratap vs. Anand Kanwar) was whether fixation of provisional rent by the trial court under Section 13(3), where eviction of a tenant is sought under Section 13(1)(a), is mandatory or directory. Upholding the high court view, it also added that unless the determination under Section 13(3) takes place, Section 13(6) cannot be complied with and a valuable right given to a tenant would be lost.